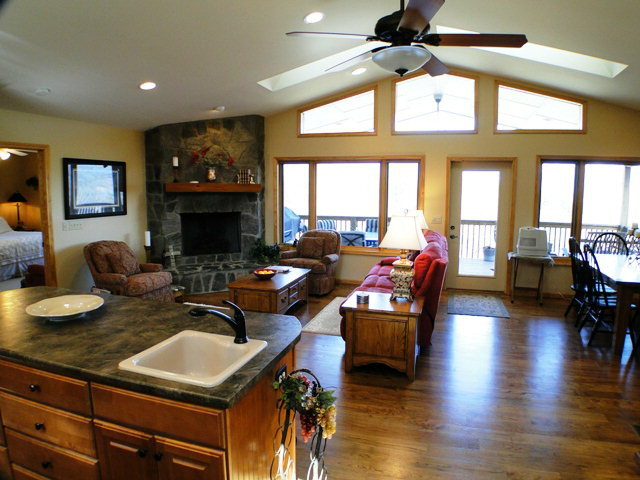 This 3 bedroom 3 bath late model home sits on a ridge with a near 180 degree BREATHTAKING LONG RANGE VIEW! 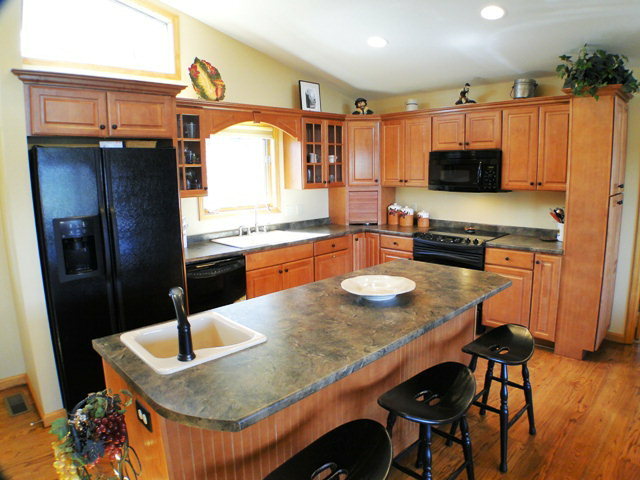 The home is well appointed with gorgeous hardwood floors, vaulted ceilings, stone rock fireplace and fantastic kitchen. 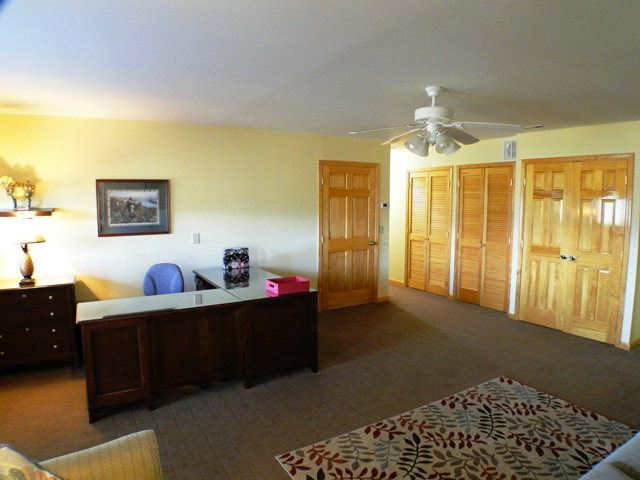 Garage plus carport, full finished lower level with storage beyond belief. 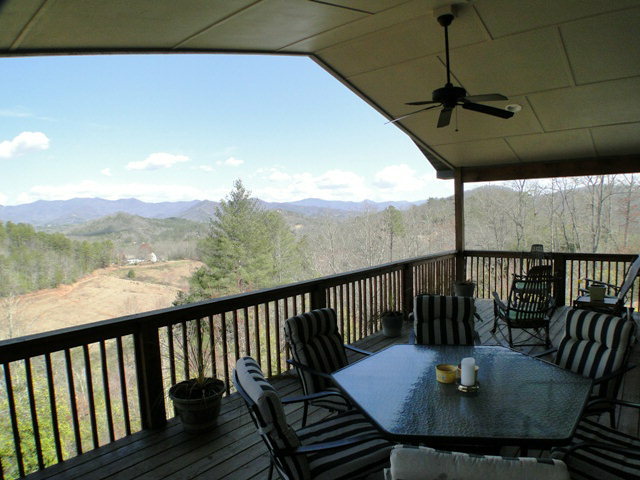 Awesome covered deck, paved to the door, private on 2.5 acres. Plenty of windows and lots of light! You've really got to see this one! 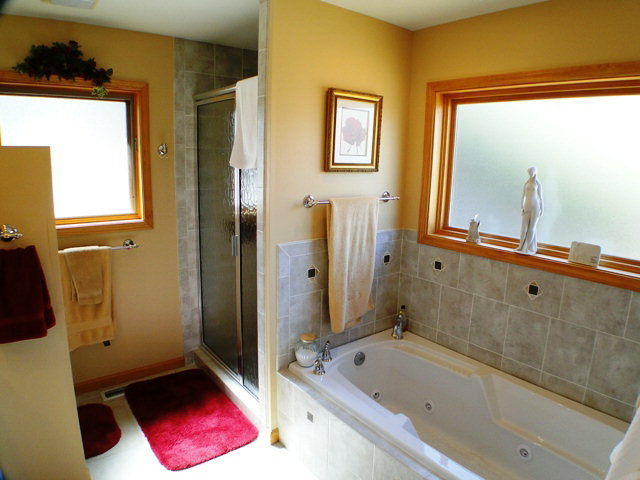 For more photos, information and pricing on this listing, click here. The perfect place to sip your morning coffee or entertain friends! 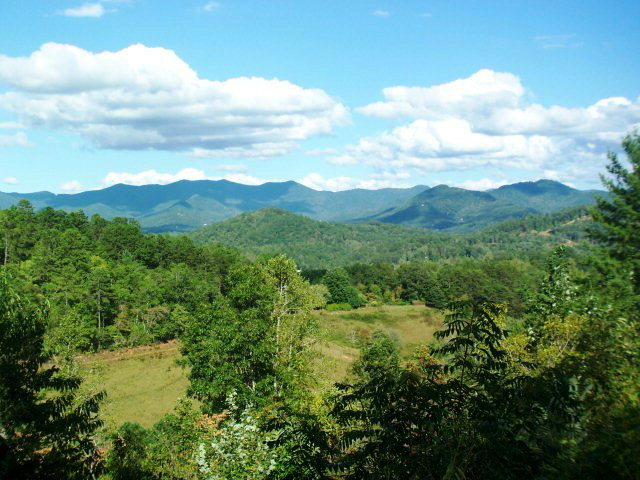 Want to know more about the Franklin NC area? Click Here! 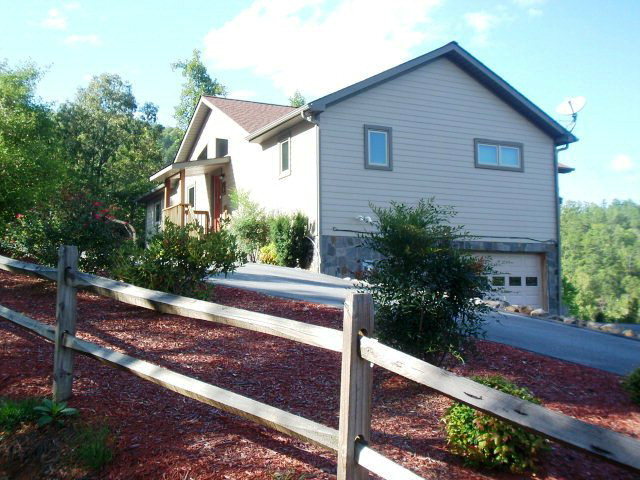 SEE HUNDREDS MORE LISTINGS LIKE THIS ONE IN THE FRANKLIN NC AREA HERE! John Becker is the best! We met John "online" when looking for property in the Franklin area a couple of years ago. He helped us find the perfect house and most recently, helped us locate some land. 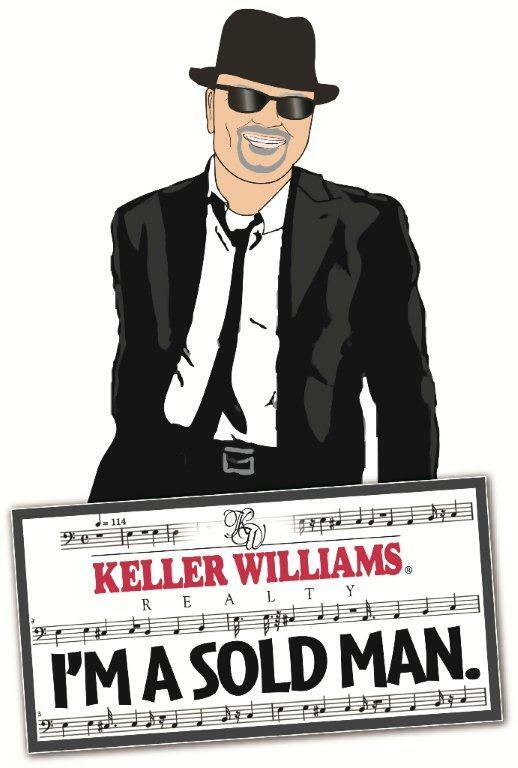 We love his responsiveness and integrity.He knows the area very well and has an amazing "can do" spirit. It is without reservation that I recommend John Becker.